The first kiwi release of 2019 is coming up! 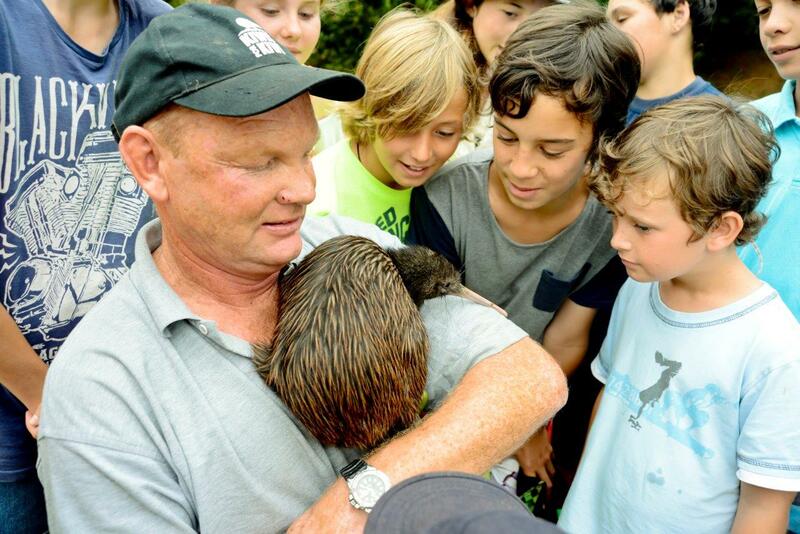 Backyard Kiwi invite you to come along and see wild kiwi up close before they are released at Parua Bay. The event is being held on the Ross property behind the Parua Bay Community Centre, at 1347 Whangarei Heads Road. Follow the Kiwi Coast flags behind the Centre to the gathering point. Please wear appropriate outdoor clothing for the weather conditions and wear sturdy footwear suitable for crossing farm paddocks if you wish to be part of the release of the kiwi into burrows. The release will still go ahead if wet, but take place inside the Community Centre. No dogs please. For more information check out the Backyard Kiwi website.